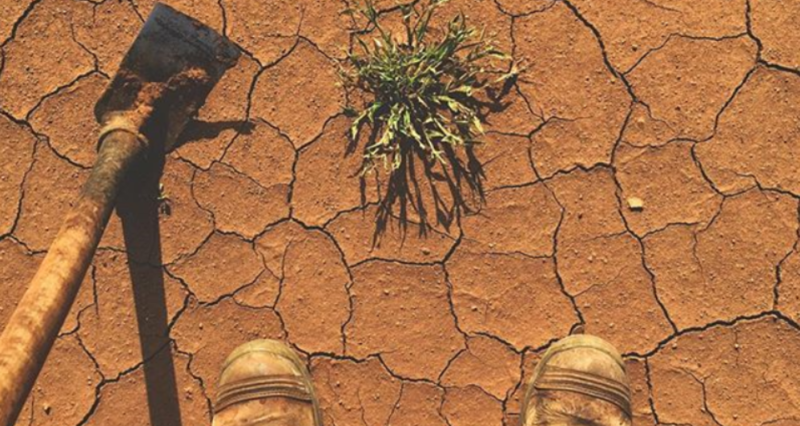 After a spate of attacks were profiled in a recent edition of the Weekend Australian Magazine, young backpackers have been strongly urged to find rural work through registered providers only. Richard Guilliatt’s article investigated several unspeakably horrific incidents where young female backpackers were lured under false pretences to isolated locations across Australia via ads on Gumtree and other unverified sources. Promised unspecified work as ‘farmhands’, ‘travelling companions’, ‘nannies’ or ‘calf raisers’, when arriving at their destination, these women were held against their will and subjected to sickening attacks. As an accredited agricultural recruitment provider, we cannot stress enough how dangerous it is to travel to the middle of nowhere to meet an ‘employer’ for the first time. Many backpackers go searching for country placements as they are required to complete three months (or 88 days) of rural work (for example, fruit picking) to qualify for their second year Working Holiday Visa. Before accepting a job offer on a free classifieds site, ensure you have been provided with information on the company. A legitimate farming operation should provide the company name and a link to its website. While beautiful, rural Australia is incredibly vast with limited phone reception in many areas. The last thing you want to do is travel several hours from a capital city alone with only a vague job description and no idea where you are. Accredited agriculture employment providers like Agri Labour Australia stringently assess all employers who are requesting backpackers to make sure they’re legitimate and that working conditions are acceptable. Reputable providers like Agri Labour Australia will also arrange for safe transportation to your place of employment and handle the work commencement process. Working on a farm in outback Australia is an overwhelmingly positive place to be for the vast majority of backpackers with most of the people you encounter on your travels being friendly and hospitable. And, while we’re all for living carefree and collecting amazing experiences, don’t let your adventurous spirit lead you into the path of the wrong person at the wrong time. When it comes to employment in remote locations, we urge you to protect yourself by going through an accredited recruiter with policies and procedures in place. An organisation that demonstrates its commitment to putting your safety first and ensuring you will be protected and well looked after. Aus-Indo Trade Agreement - A Great Step Forward for the Agriculture Industry!